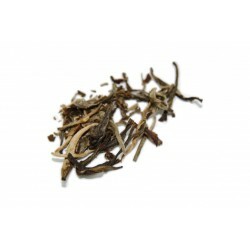 Unusually for a Japanese tea these leaves have been roasted (hence the darker colour) and so they produce a deep orange red infusion with a subtle golden tinge. 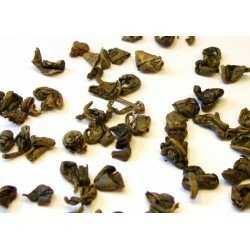 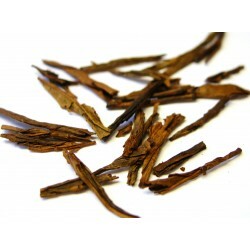 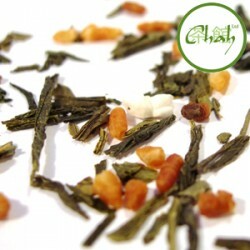 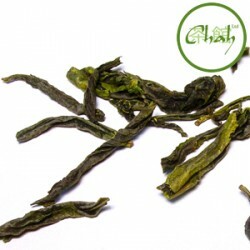 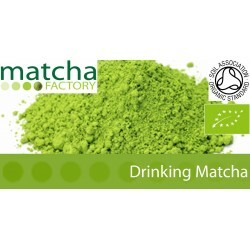 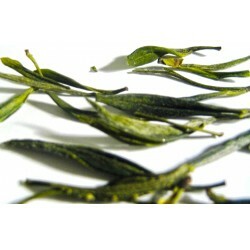 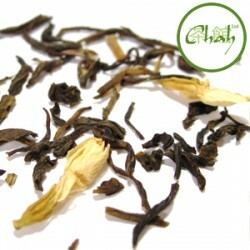 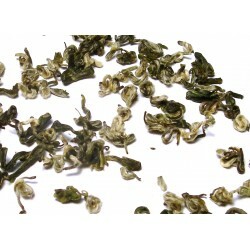 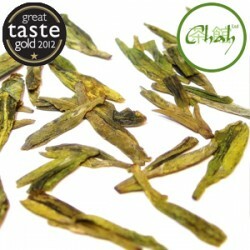 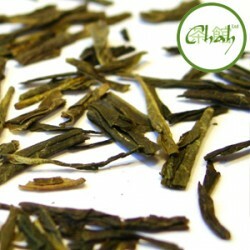 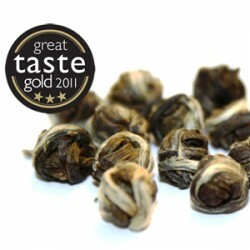 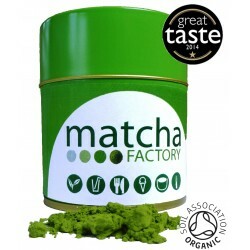 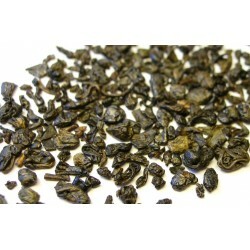 This full bodied tea provides a good introduction to the grassier Japanese teas. 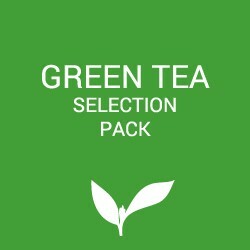 Brew: 1-2 tps per cup; 70°C water; infuse for 3 minutes.